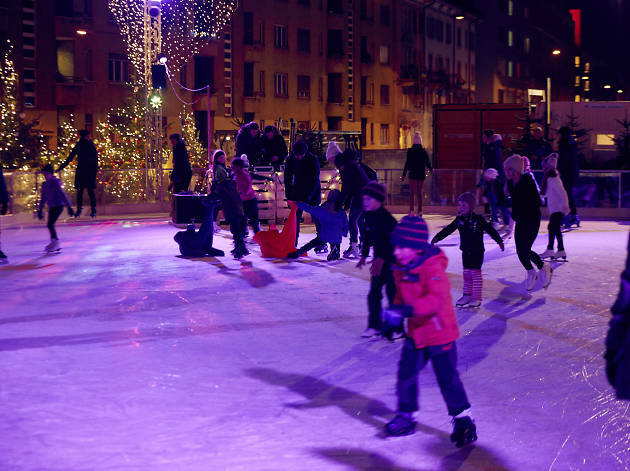 Discover Zurich's Europaallee district this Christmas where you can get festive with loads of fun ice skating events, children's workshops and activities. 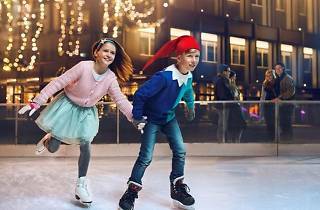 Zurich’s newest urban district, Europaallee, is turning “Wintermärliallee” this year, transforming into a winter wonderland complete with ice rink for the month of December. 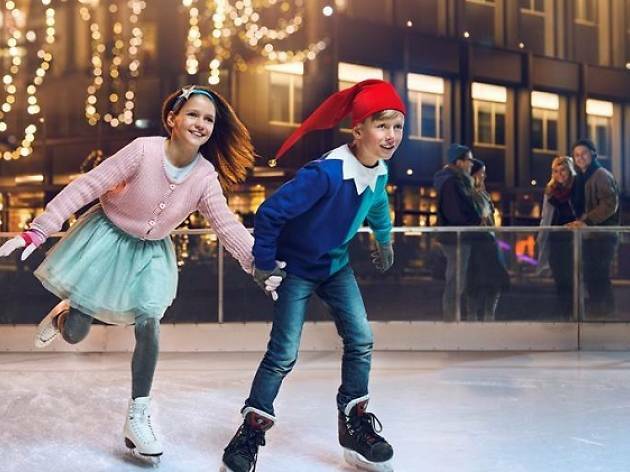 You can enjoy winter warming specialties such as mulled wine, hot chocolate and raclette, or get involved in an activity – from cake pop painting and present decorating for children to ice skating lessons for adults or disco dancing on ice. 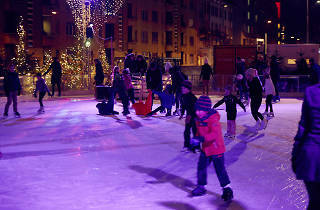 Here's just a few of the Christmas highlights happening at Europaallee. Nothing says “I love you” better than a personalised box of Swiss chocolates. Say Chocolate is ideal for those moments when you might have forgotten someone’s birthday or need a last-minute Christmas present with a personal touch. 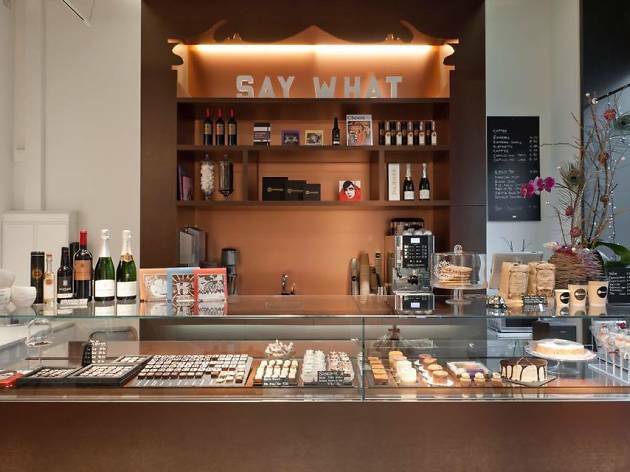 The service is easy to use: you place your order using the iPhone app, then collect it in the Say Chocolate Boutique in Europaallee. The range of chocolate products includes praline letters, patisserie products and chocolate drinks. 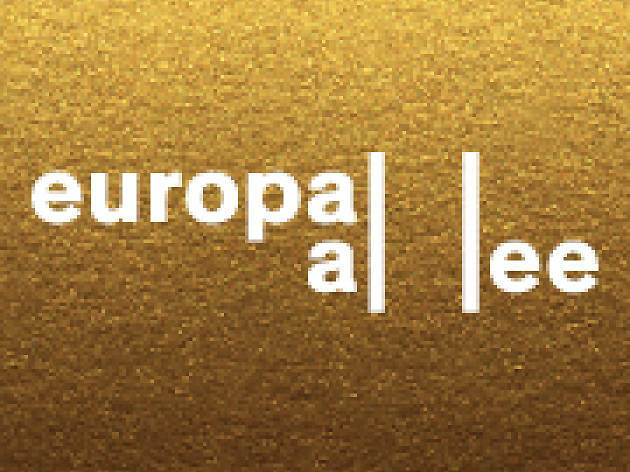 This rather basic and industrial-looking space at the new Europaallee shopping area near Hauptbahnhof unites the best in contemporary Swiss fashion design, presenting items from Marc Stone, Lela Scherrer, Paradis des Innocents, Ida Gut and many more. Accessories like the highly popular shoes from Lele Pyp or necklaces by Florian T. round off this small Swiss kaleidoscope. 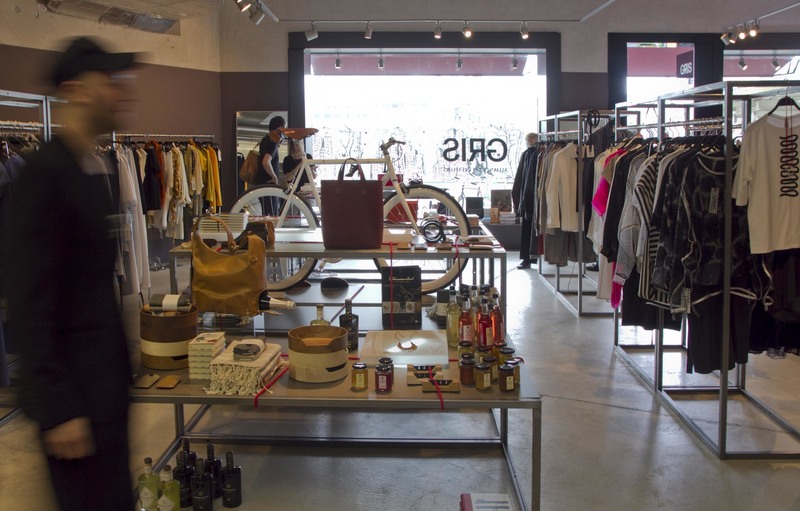 Following two successful pop-up shops and an online boutique, Dusanka Simic opened her first Jo Brauer boutique in the trendy Zurich Europaallee area in 2015. 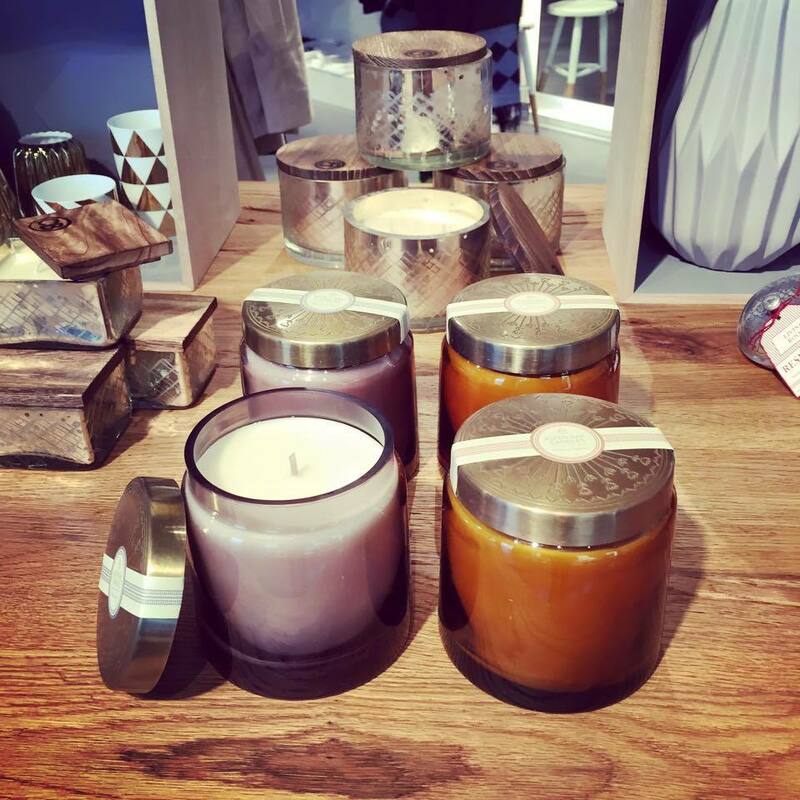 The boutique stocks a trendy range of unusual yet stylish clothes, shoes and jewellery made by labels from around the world, as well as a small selection of home accessories. There is a range of both new and vintage items. It’s a great place to hunt for an original gift – or perhaps just a treat for yourself. 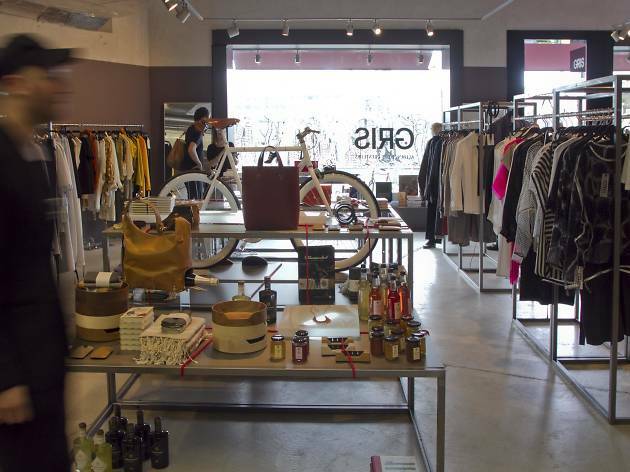 This hybrid store and studio brings two female passions together - shopping and yoga. Start your day with an early yoga session while all the clothes in the store get magically pulled upwards to make room for your mats. And if you don't yet have the right outfit, you will certainly find something here during the store's shopping hours. 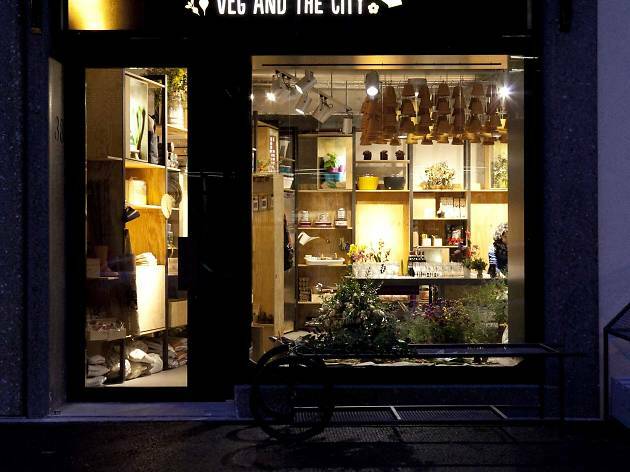 Marking the forefront of Zurich's urban gardening scene, Veg and the City provides you with everything to turn your balcony into a green food wonderland. They have the plants (according to season), the seeds, the knowledge and - of course - the pots and pieces that you will need when space and soil are scarce. Whether you want a 'green wall' or a 'garden on wheels', you will find it all here. And for urban gardening first timers, they offer gardening classes throughout the season. From morning to night, Daniel Kehl and Marc Saxer prove that fast food doesn’t have to be unhealthy. 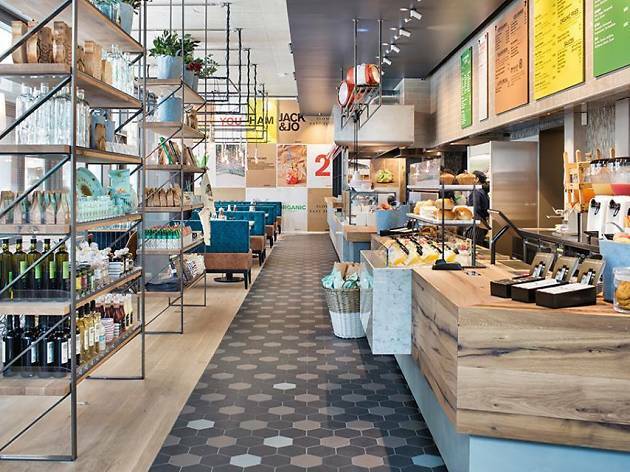 In fact their restaurant, Jack & Jo, which opened in Zurich’s Europaallee in August 2015, offers a tempting alternative in the shape of “fast slow food”. 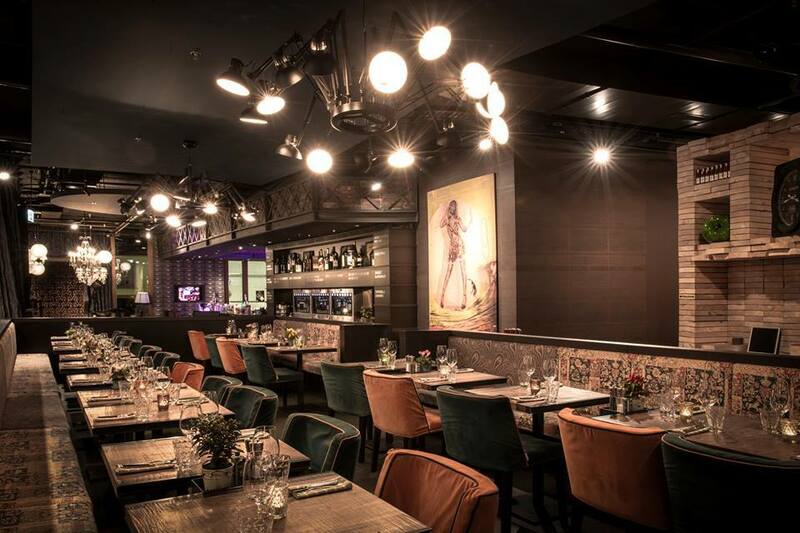 Expect to find a range of homemade burgers, regional produce and locally brewed craft beer, with offerings for breakfast, lunch, dinner and after-work drinks. 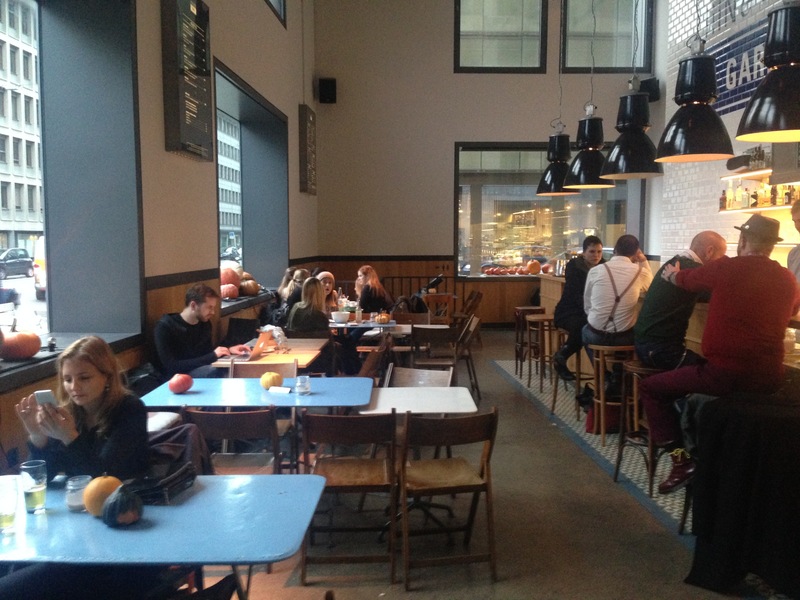 The restaurant’s location right beside Zurich HB makes it ideal for commuters, but its sofa corner makes sitting in slightly more tempting than taking away. 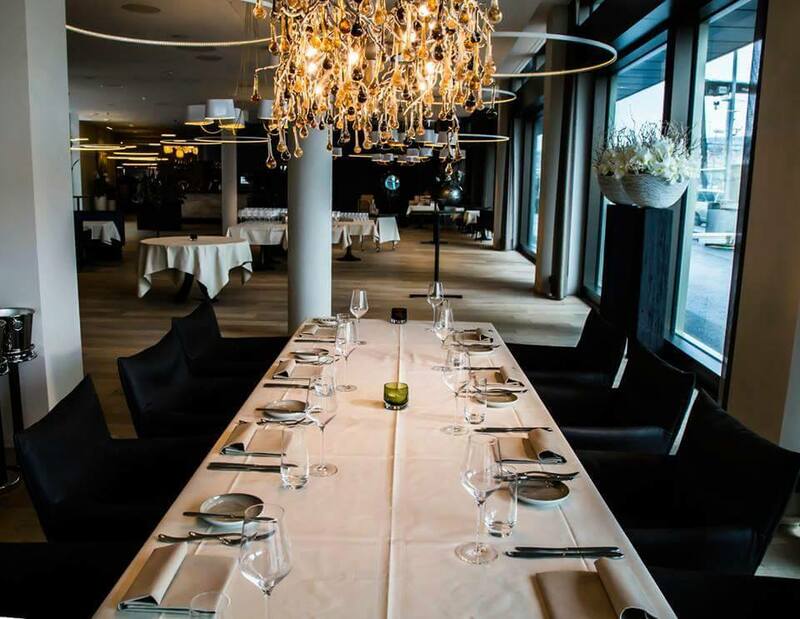 Originally founded as a catering business with a small take-away outlet in Wiedikon, Hin & Weg now operate two restaurants in addition to their flourishing catering activities. 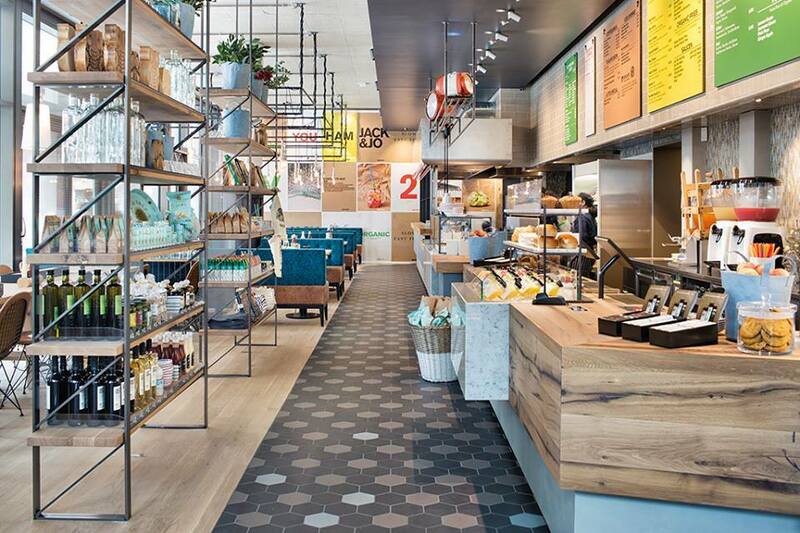 Its bistro-like, fully-tiled establishment in the newly developed Europaallee-quarter offers salads, sandwiches and snacks. With luck you might even encounter a pianist in the evening. Come here for a cup of coffee or a quick bite, but try to avoid eating at noon when staff tend to be overtaxed and guests need to be very patient. Gustav on Zurich’s Europaallee comprises apartments, a residential home. 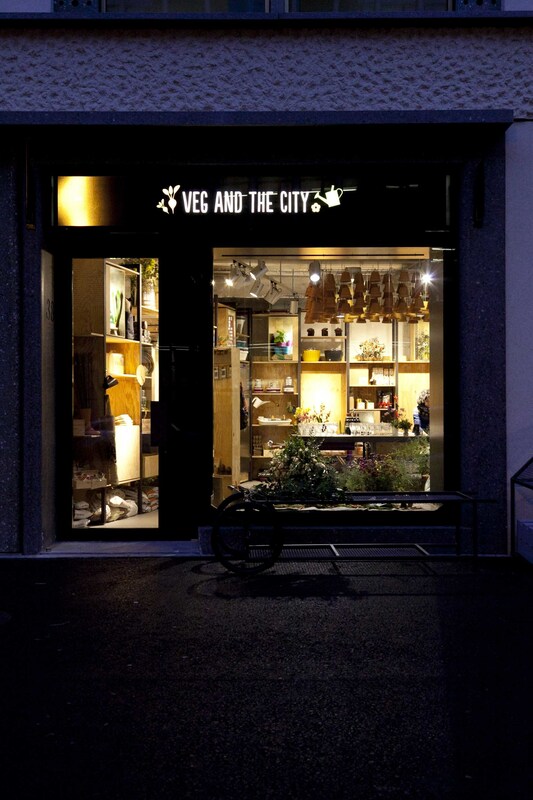 a coffee shop, a bar and a restaurant with 14 Gault-Millau points. 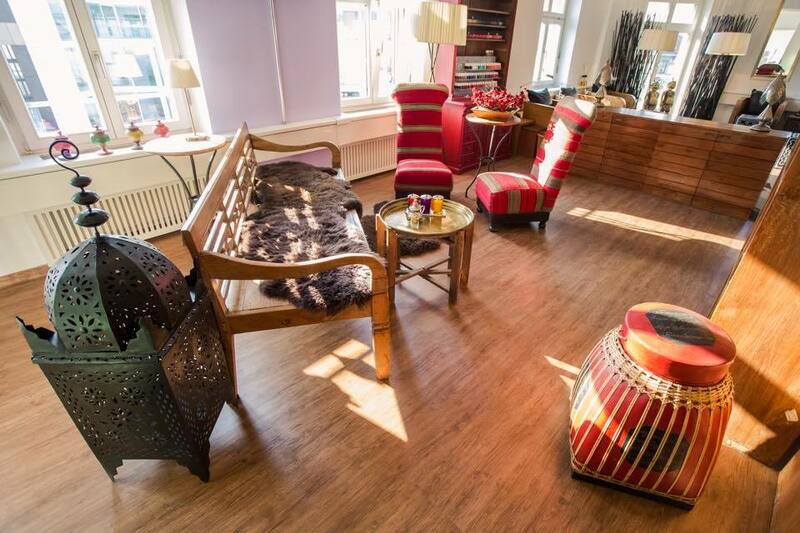 If the rental apartments are stylish, the food served up down below is as elegant as you might expect. 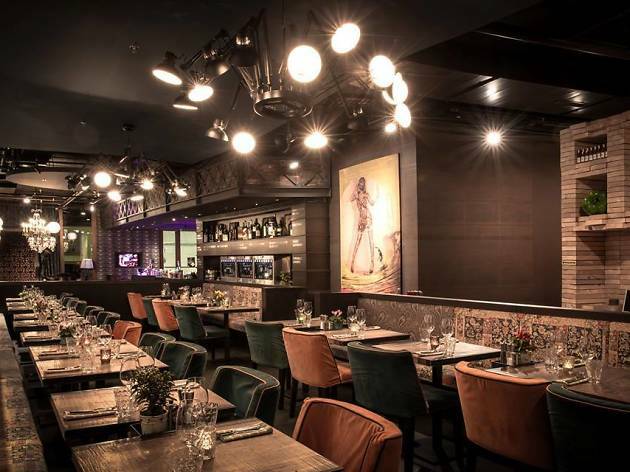 Cuisine is Mediterranean-inspired – think salmon roulade or tuna tartar – with an emphasis on seasonal produce; while the bar specialises in cocktails and spirits. For those on the go, the coffee shop offers homemade snacks such as paninis and lemonade. There’s an air of shabby chic to Loft Five. 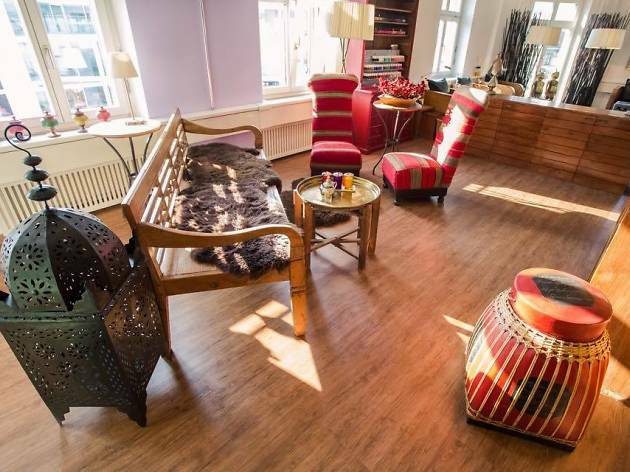 Arranged across five areas in a loft above Zurich’s Europaallee quarter, the restaurant is a bizarre blend of mismatched objects. 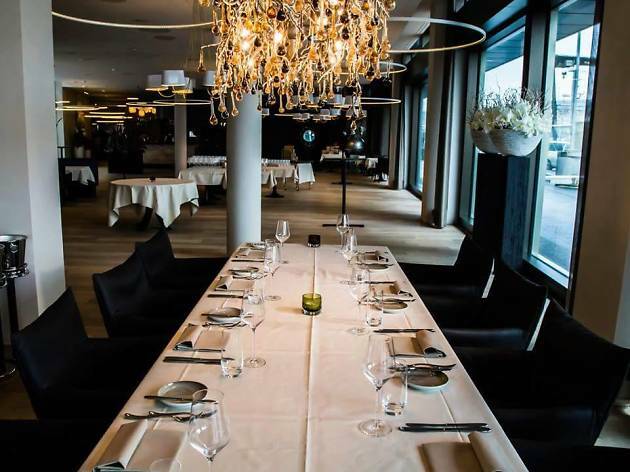 Motorbikes, chalkboards and chandeliers, as well as velveteen furnishings and what is said to be Zurich’s longest and oldest dining table are arranged between the bar, dining room, lounge, gallery and bakery. 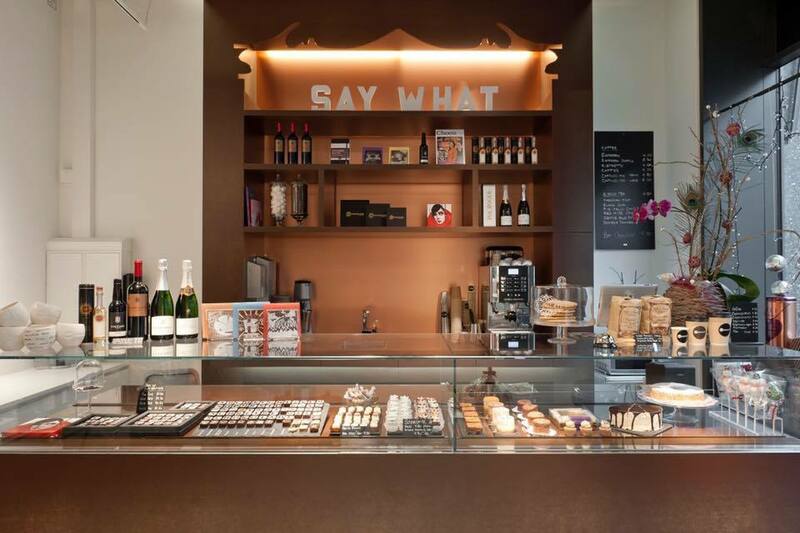 Food-wise, the place is just as eclectic: you’ll find everything from burgers to fish and chips, as well as cupcakes by Les Gourmandises de Miyuko. The wine menu has a selection of 24, which you can also try during tastings. 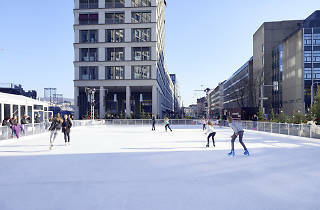 Zurich’s newest urban district, Europaallee is an ultra-modern residential, university, business and entertainment area right in the centre of Zurich near the main train station. 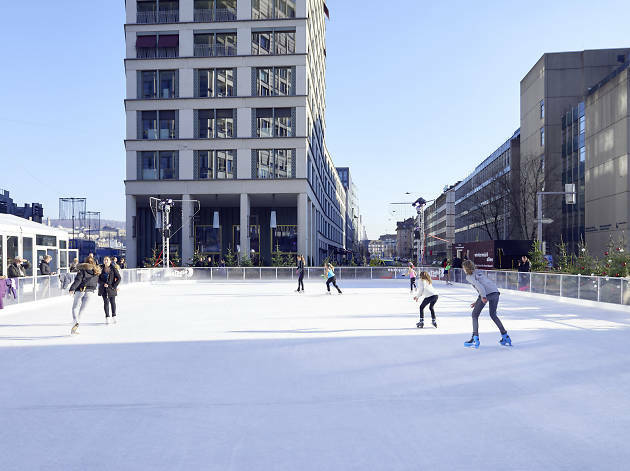 It’s still growing, with new developments in the pipeline right up until 2020, but there’s already plenty to entertain visitors and residents, from contemporary bars and restaurants to myriad shops selling outdoor and sports gear, jewellery and clothes. 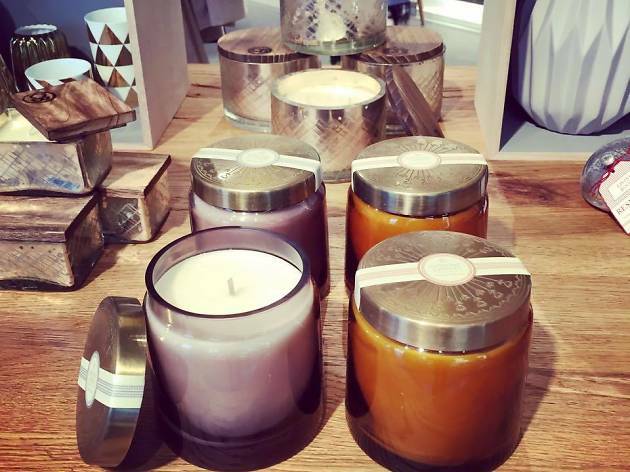 Sunday shopping takes place on December 6th and Dec 20th from 11am to 6pm. 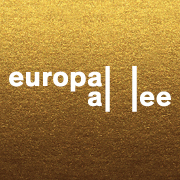 Find out more about Europaallee's Christmas events here.